ARTBA is strongly opposing a U.S. Department of Transportation (DOT) pilot program that will allow state and local transportation agencies to utilize local hiring preferences on federal-aid highway and transit projects. Previously, DOT has interpreted these preferences as conflicting with federal requirements for federal-aid contracts to be awarded through a competitive, low-bid system unless otherwise specified in another part of the statute. In launching the pilot program, DOT is citing a 2013 legal opinion from the U.S. Department of Justice, which now interprets federal law as giving the agency discretion to permit local hiring preferences provided they do not “unduly limit competition” in federal-aid procurement. ARTBA’s comments—submitted to the agency April 3—raised numerous concerns with the DOT proposal. Specifically, ARTBA pointed out that preferring one group of individuals over another based on residency would almost certainly limit competition in the bidding process. 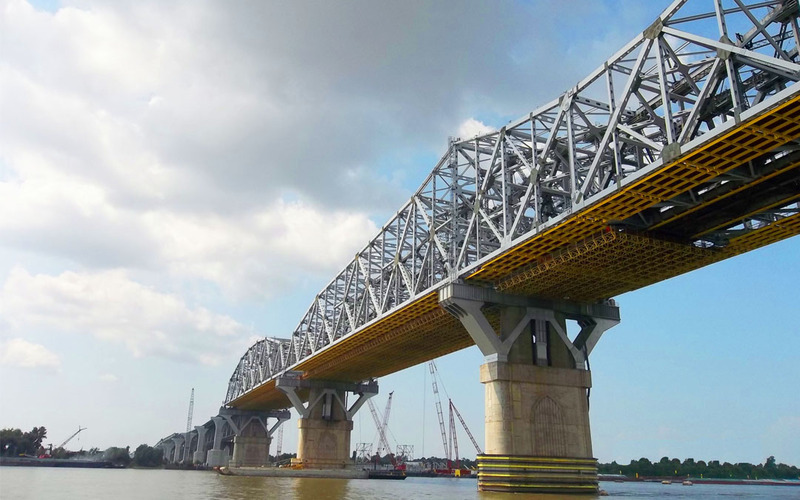 Further, ARTBA warned such requirements could disrupt the stability of transportation construction jobs by forcing companies to lay off workers because they do not live in the preferred geographic area. ARTBA also urged DOT to consider the pilot program’s safety implications—an unintended consequence of geographic-based preferences could be forcing companies to hire individuals for positions they are not qualified for in order to meet the pilot program’s requirements. Finally, ARTBA noted that geographic-based preferences could dilute DOT’s existing regulatory requirements aimed at increasing the employment of minorities and women in transportation construction. If you would like a copy of ARTBA’s comments, please email Nick Goldstein, ARTBA’s vice president of regulatory affairs.